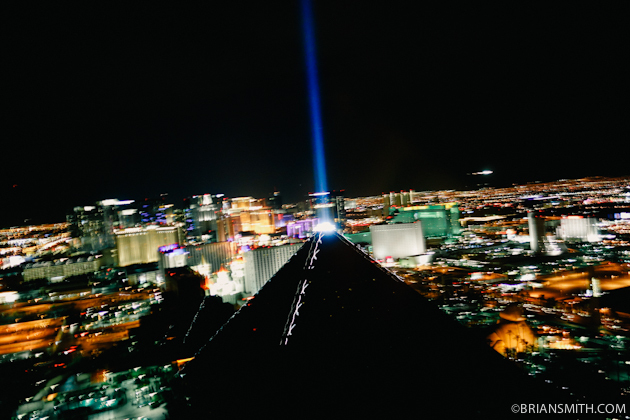 Just landed at Photoshop World Expo 2012 in Las Vegas where I’ll be presenting a first-time-ever Sneak Peek of my new book Secrets of Great Portrait Photography at the Peachpit Bookstore on the tradeshow floor this Thursday, September 6th at 1pm. 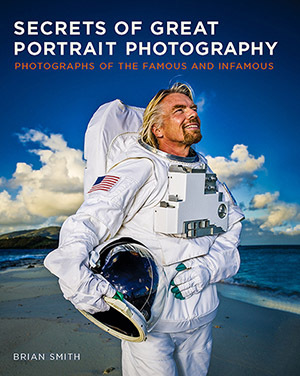 Drawing upon the best lessons I’ve learned over the last three decades photographing portraits of the rich and famous, ‘Secrets of Great Portrait Photography‘ blends lavish celebrity portraits of a coffee table book with technical how-to insights with a side dish of behind-the-scenes celebrity stories. Save 35% off the list price! 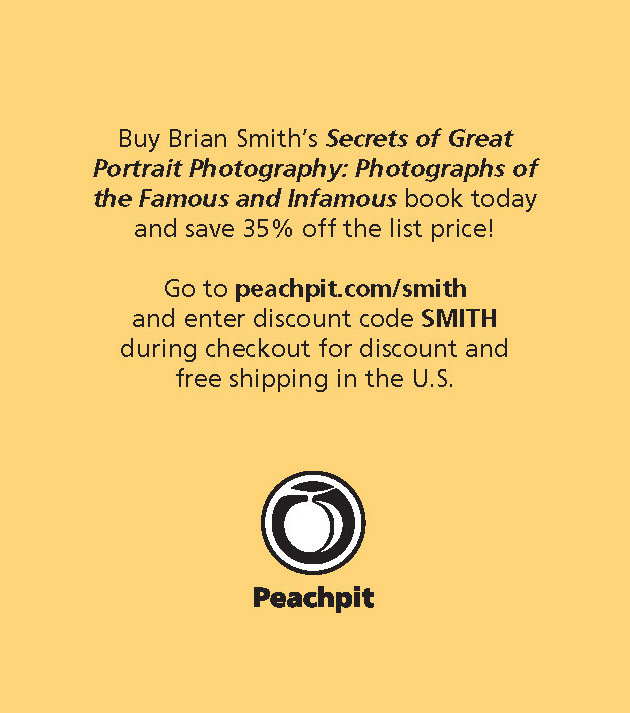 Go to peachpit.com/smith and enter discount code SMITH during checkout for a 35% discount and free shipping within the U.S.